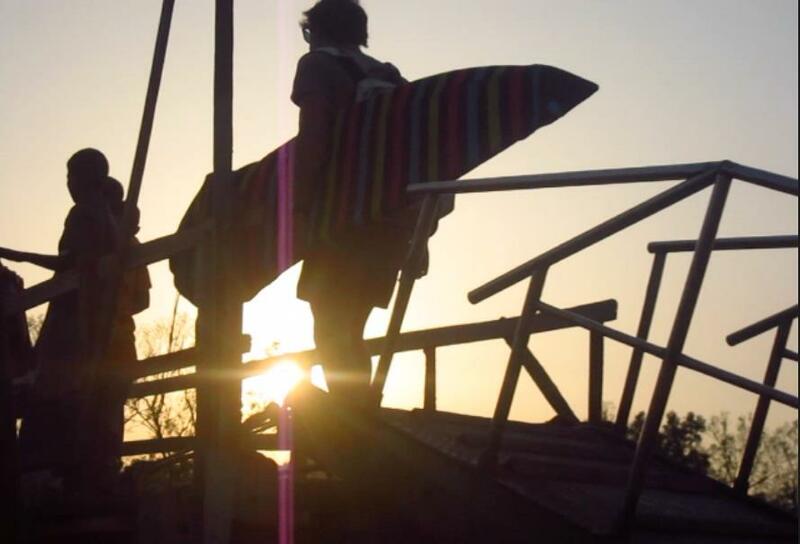 One of the greatest things about surfing is that it so naturally goes hand in hand with travel. 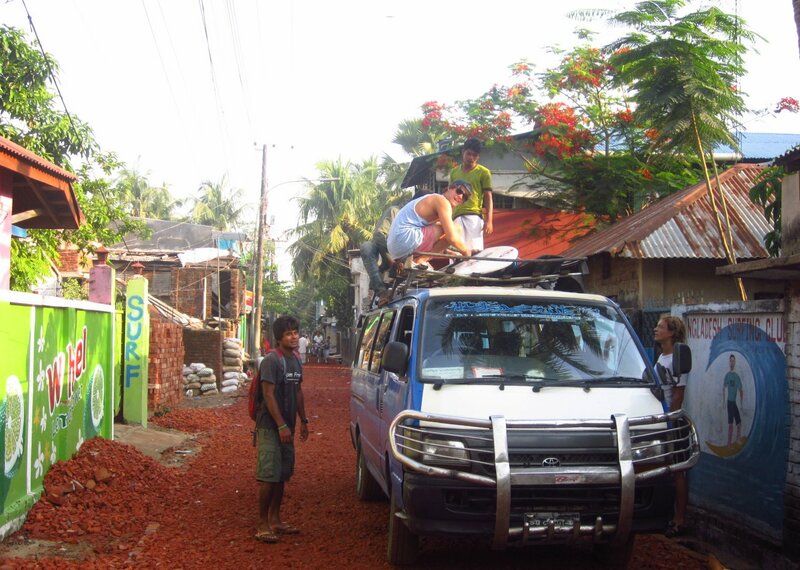 I’ve just emerged from a month in Bangladesh, where we surfed nearly every single day. And while Bangla’s waves can hardly compare to the world-class breaks of Indonesia where I spent the previous 2 months, it has consistent swell and the beach breaks can get as fun as anywhere. But here it wasn’t about the quality of waves but the adventure: walking through villages where the locals were dumbfounded at never having seen this ‘surfboard’ thing before, exploring the coastline, finding and surfing unnamed breaks near the Burmese border, just you and your friend, the first and only people to ever have surfed these breaks. This is what made it so memorable. Surfers are adventurous, DIY types – it’s always been a part of the culture since the days of The Endless Summer, Morning of the Earth and The Forgotten of Santosha. You have to be. The search for waves has led me to places off the beaten path that I never would have ended up otherwise. But whether you’re a surfer or not, I recommend the surf-travel movies Sipping Jetstreams and Castles in the Sky. I hope they’ll stir the wanderer in your soul and inspire you to walk out the door on that next unexpected, unforeseen adventure. Gearing up for a mission in Cox’s Bazaar. Destination: St Martin’s Island, Bangladesh’s southernmost point, next to Burma. Boarding the ferry at Teknaf, stoked for exploration and uncharted waves. 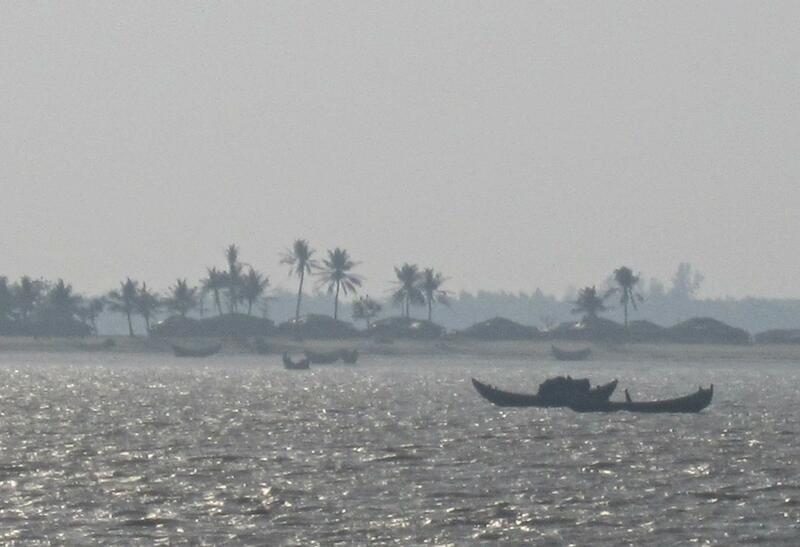 Bengali boats in the hazy-bronze light of the late afternoon. Commandeering a fishing boat to access distant reef breaks. The locals were amazed and confused. 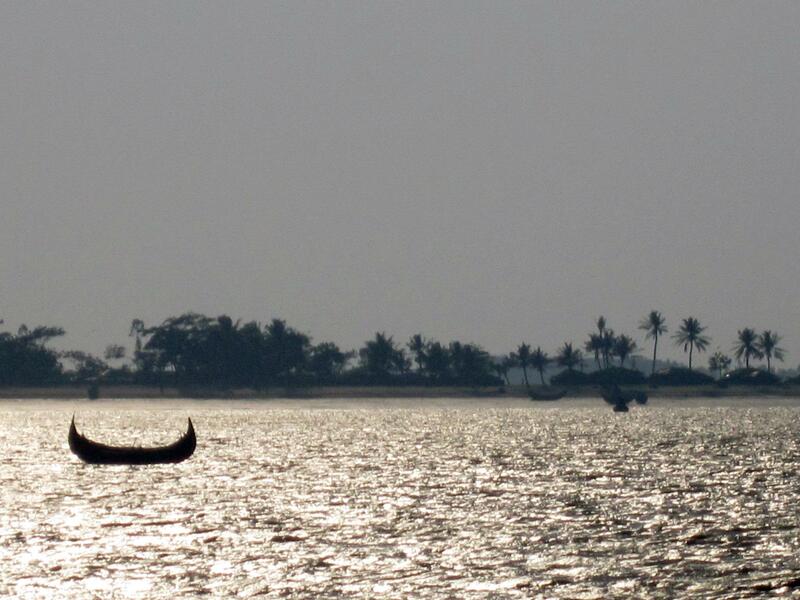 Late sun and traditional fishing boats on an inlet near the Burmese (Myanmar) border.